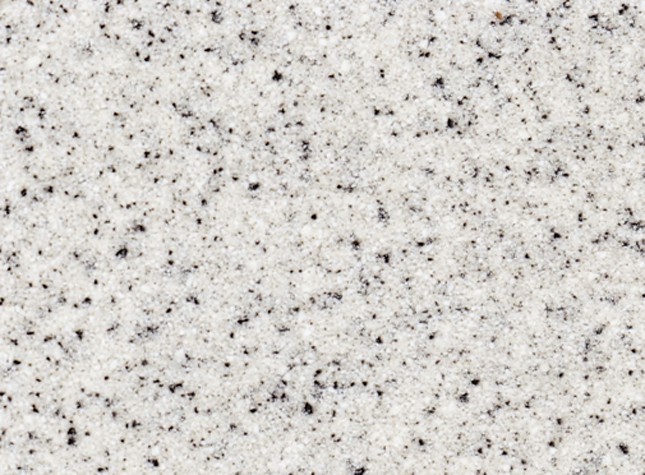 Spray Granite Extreme (SGE) and Spray Granite Advantage (SGA, SGL) fillers are an economical alternative to solid surface and cultured granite castings. 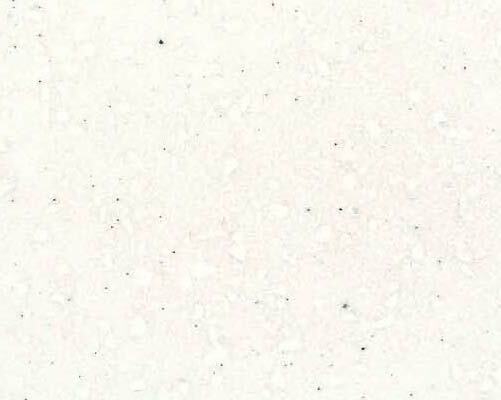 They are designed to be mixed into a clear gelcoat and sprayed behind a clear gelcoat or against the mold as the primary wear surface. 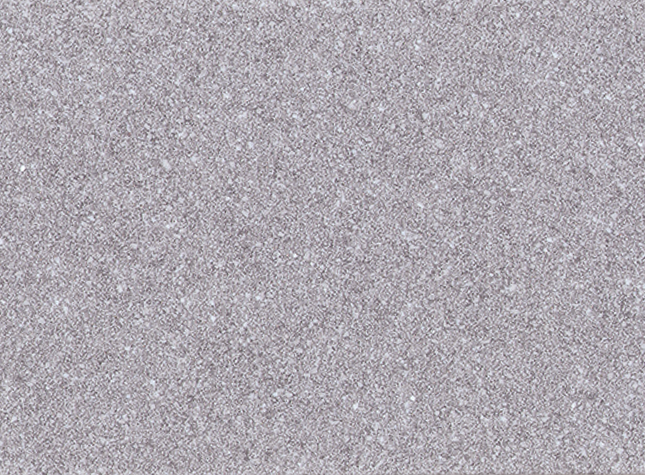 RJM Spray Granite fillers can be used in cast polymer and fiberglass reinforced plastic products. 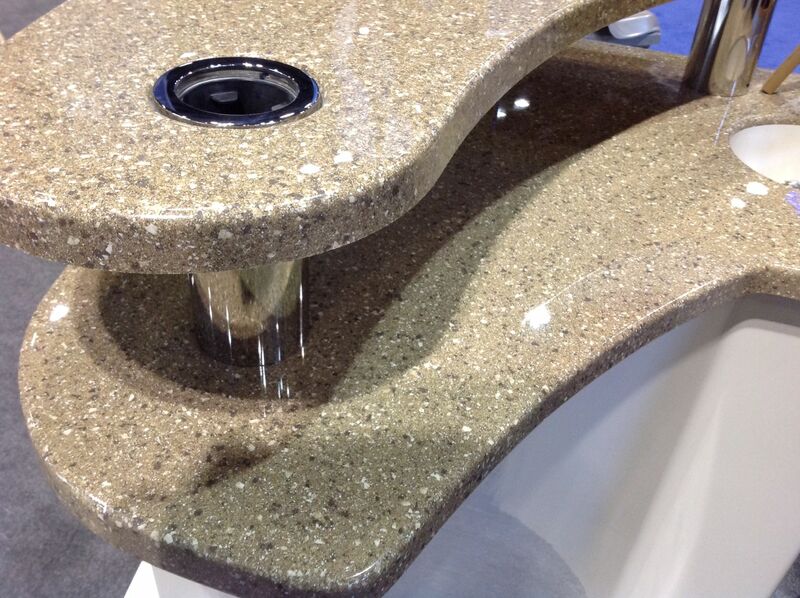 RJM Spray Granite fillers are made from the highest UV stable thermoset polyester resin and ATH fillers. 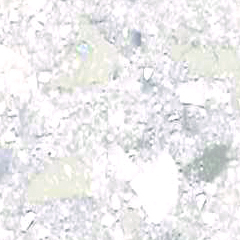 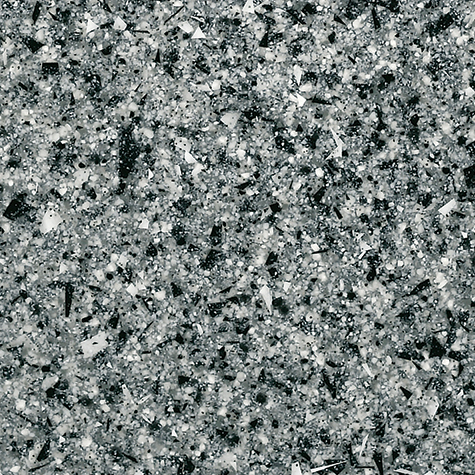 Spray Granite Extreme and Spray Granite Advantage ship as non-hazardous / non-flammable materials and will last indefinitely if properly stored. 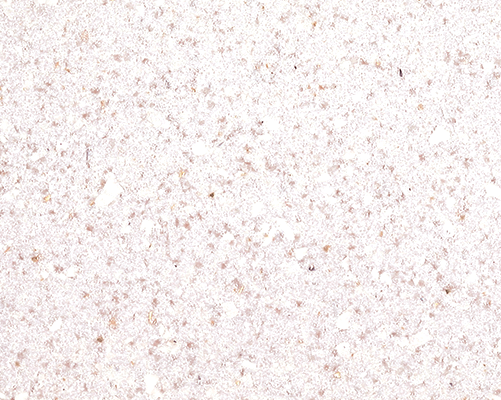 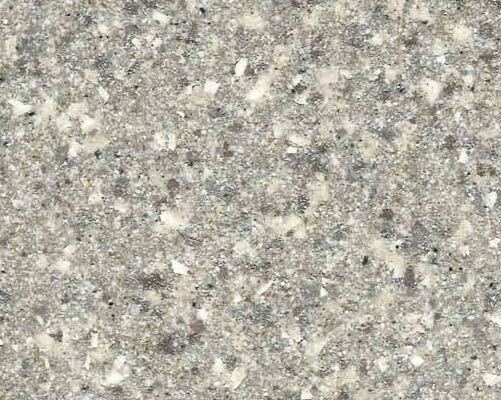 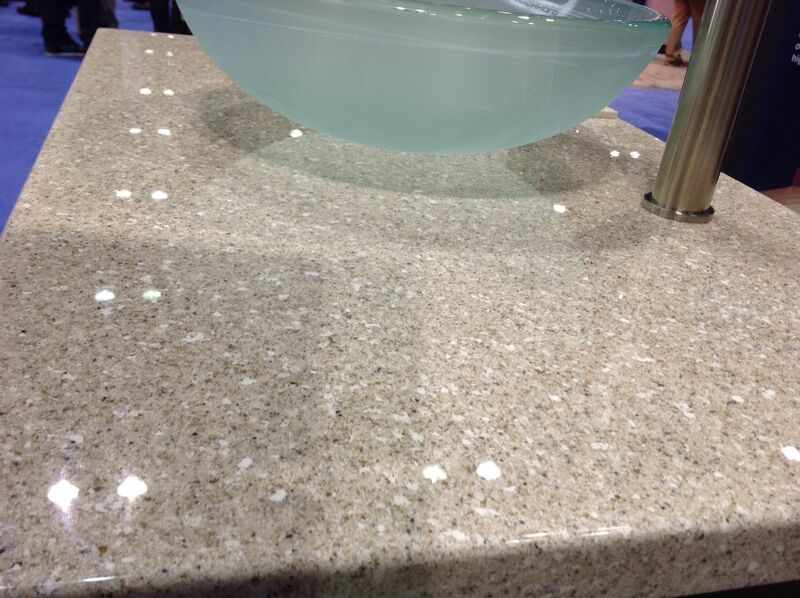 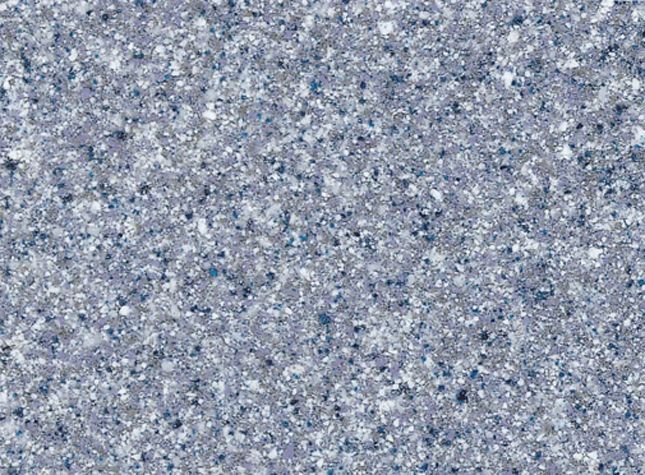 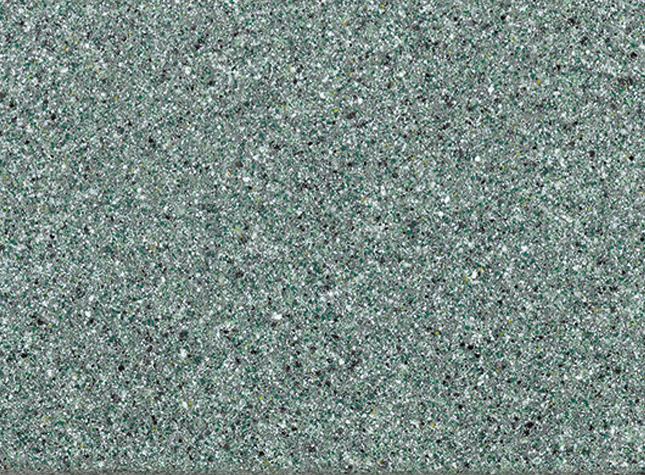 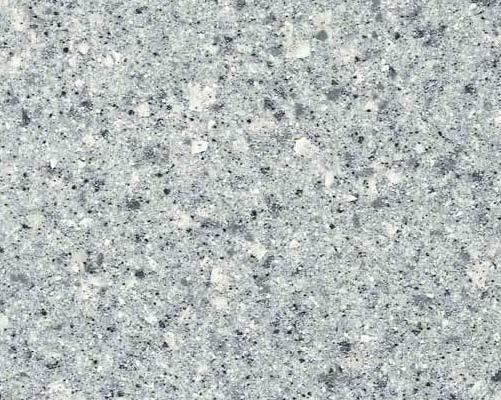 SGE incorporates large hylite chips to create a more chunky appearance similar to engineered stone or natural granite. 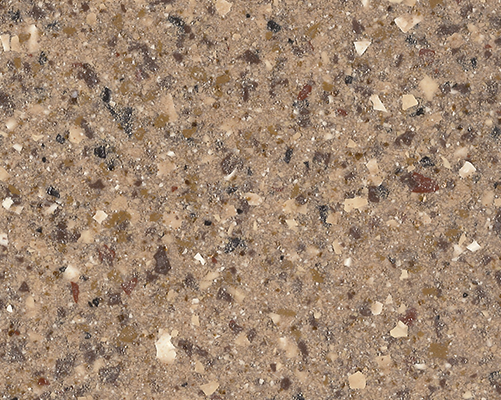 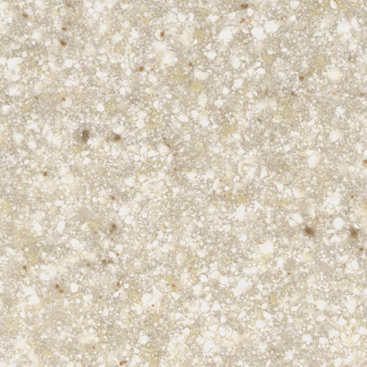 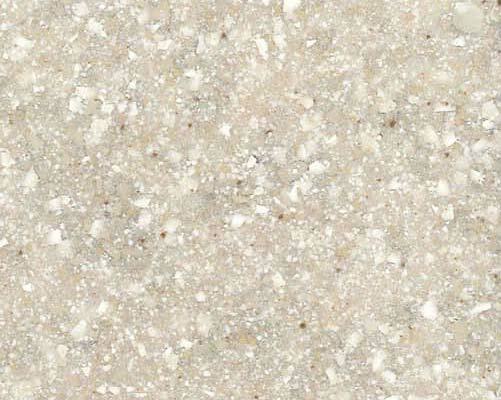 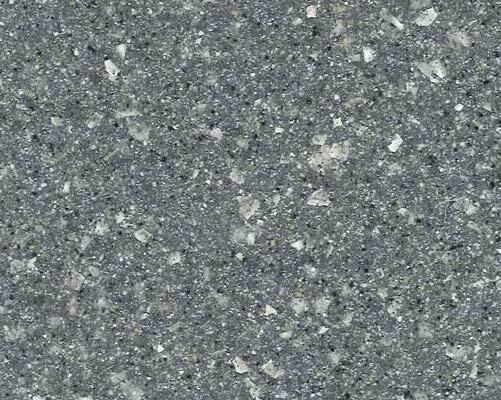 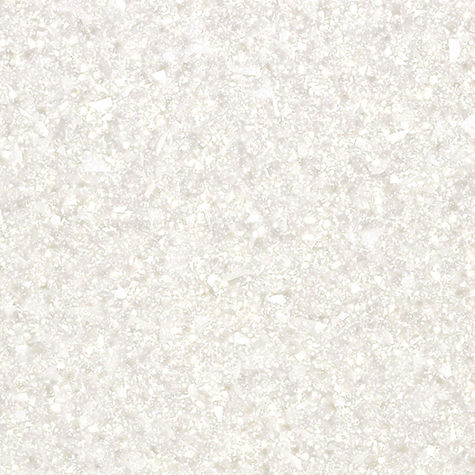 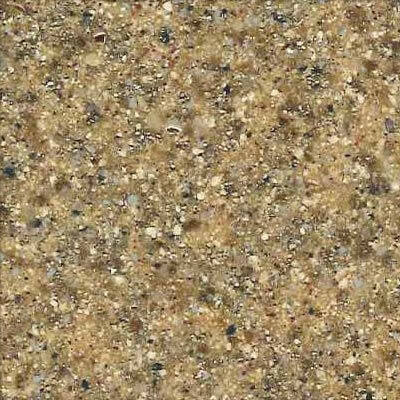 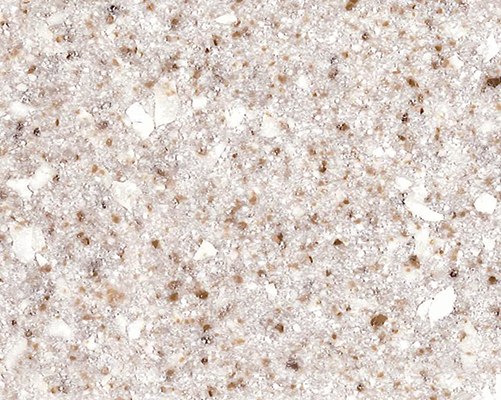 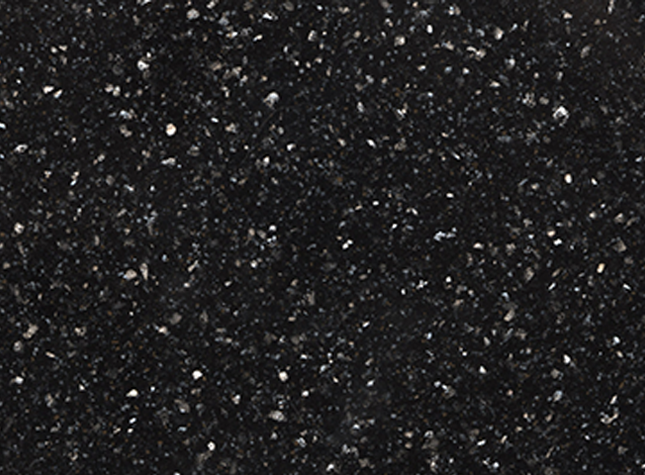 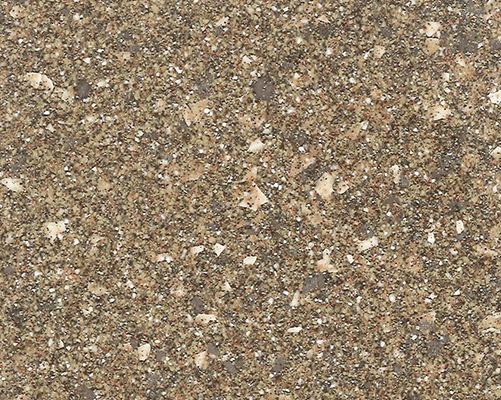 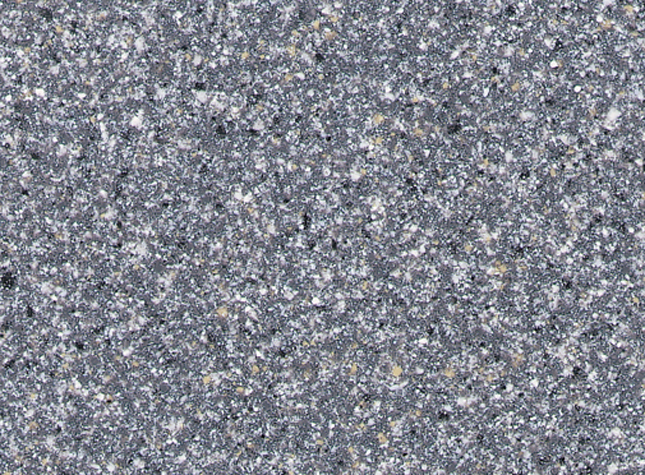 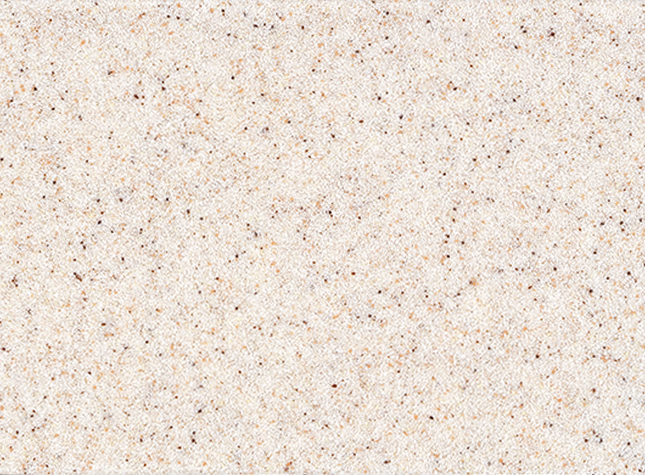 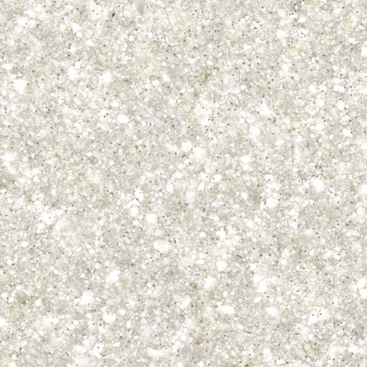 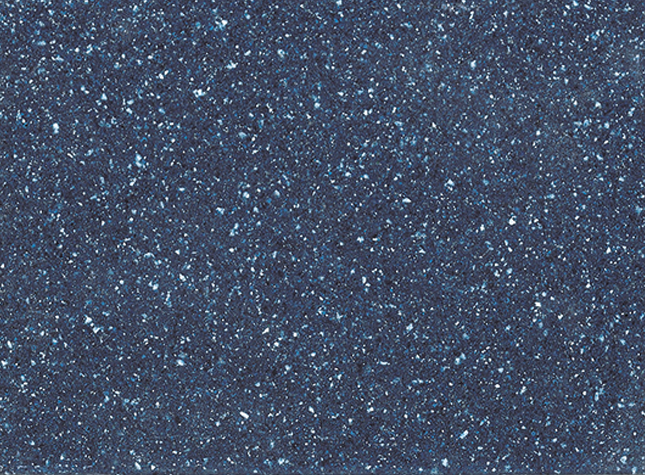 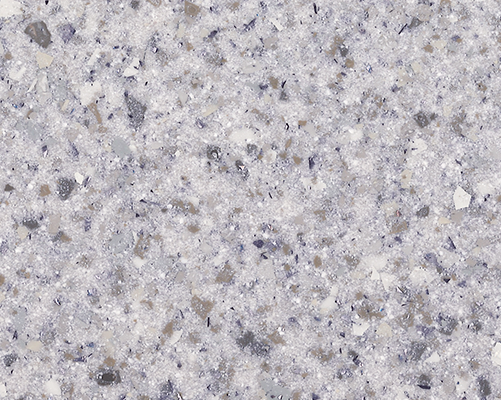 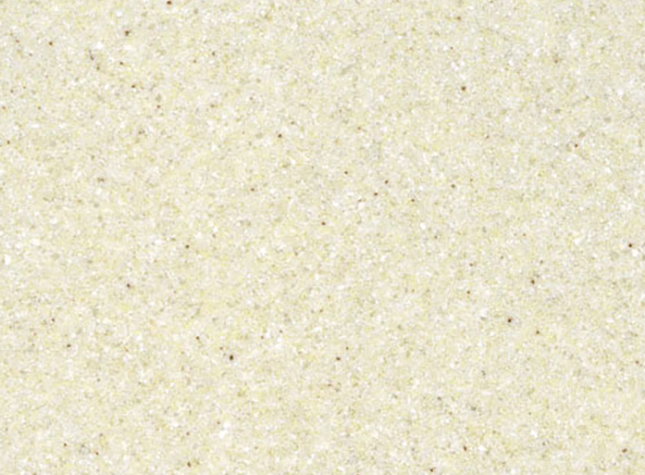 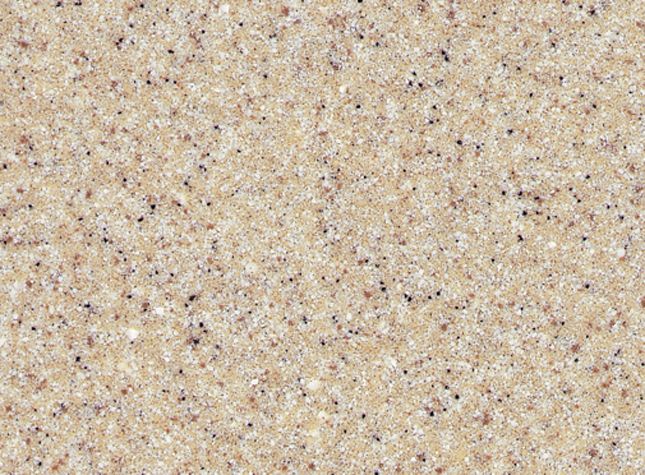 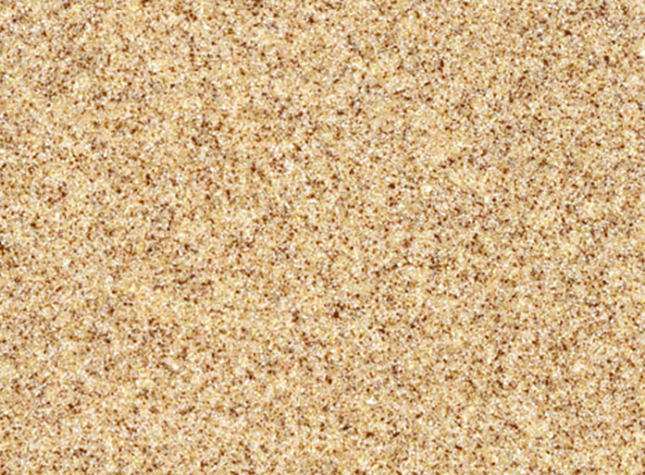 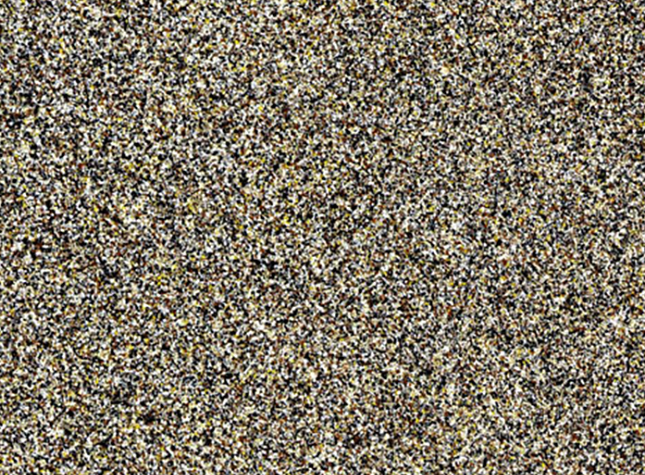 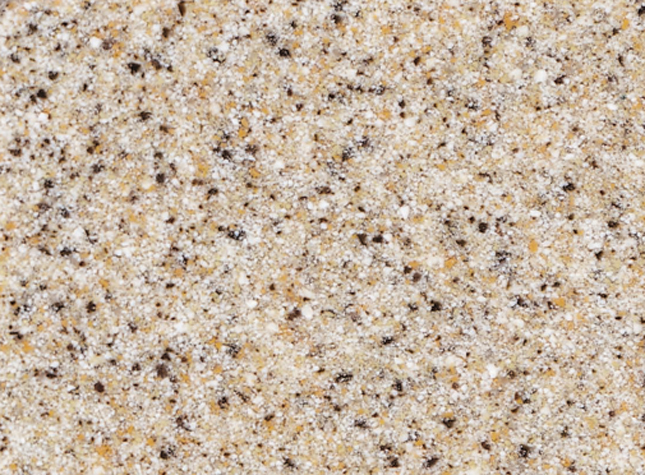 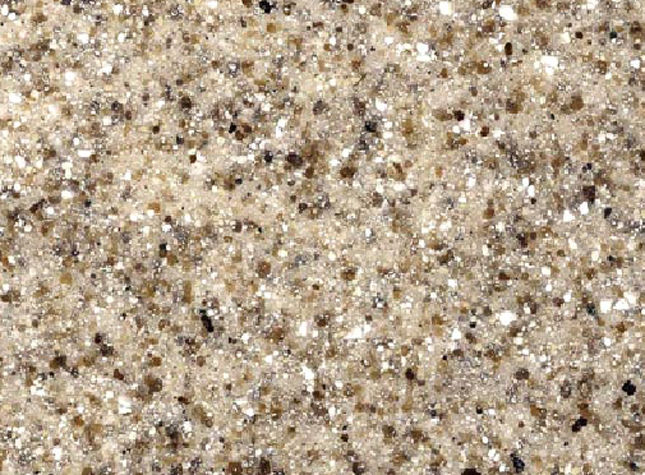 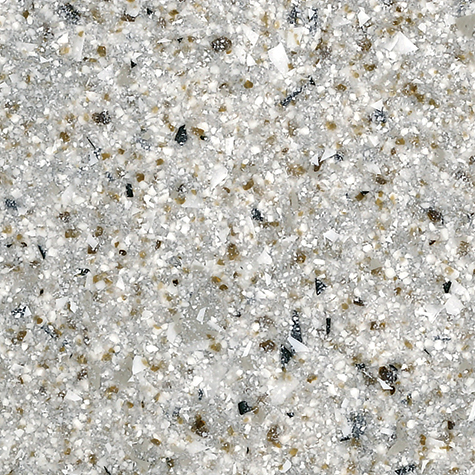 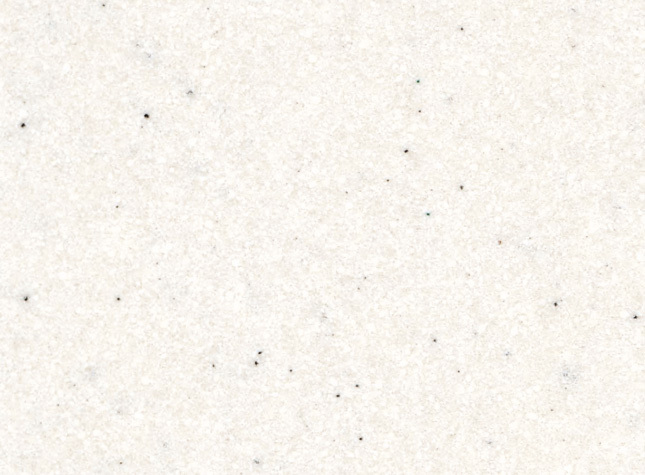 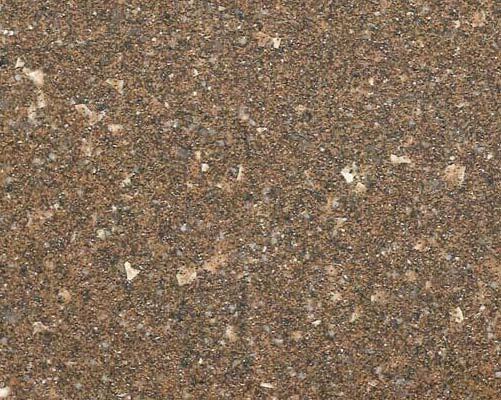 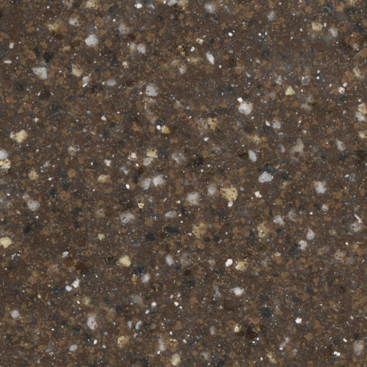 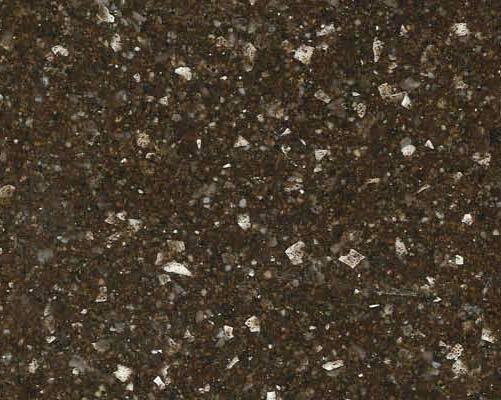 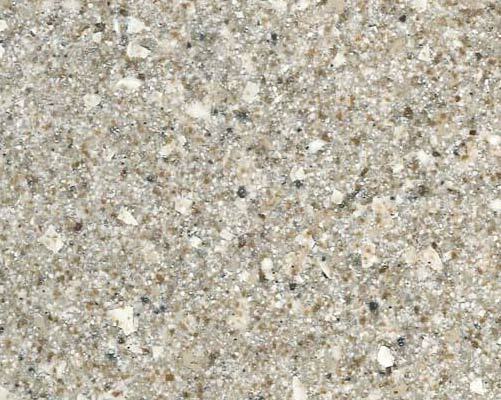 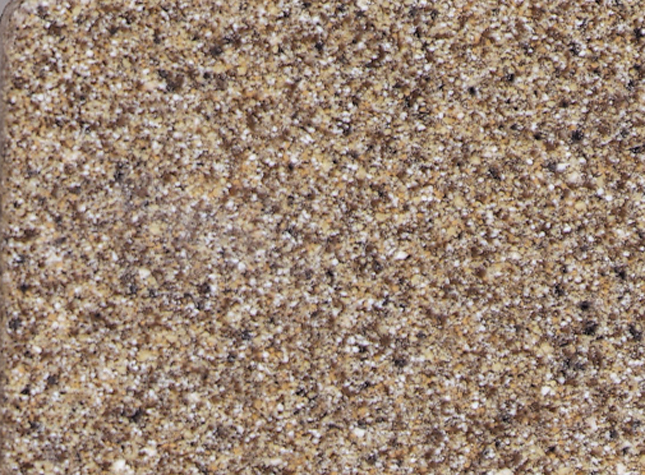 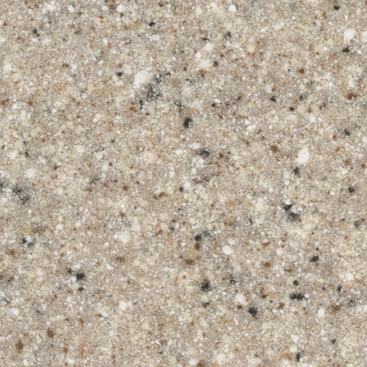 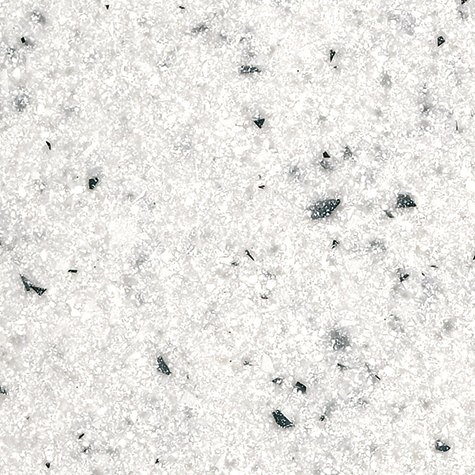 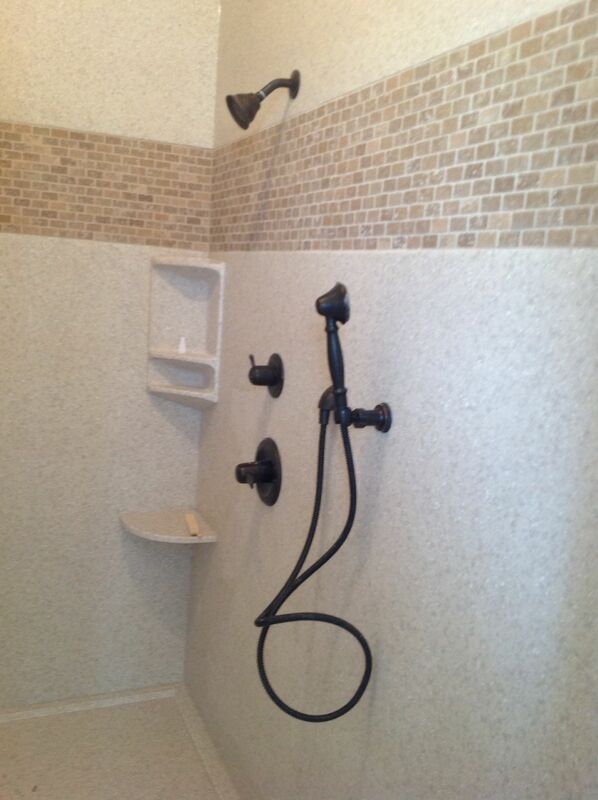 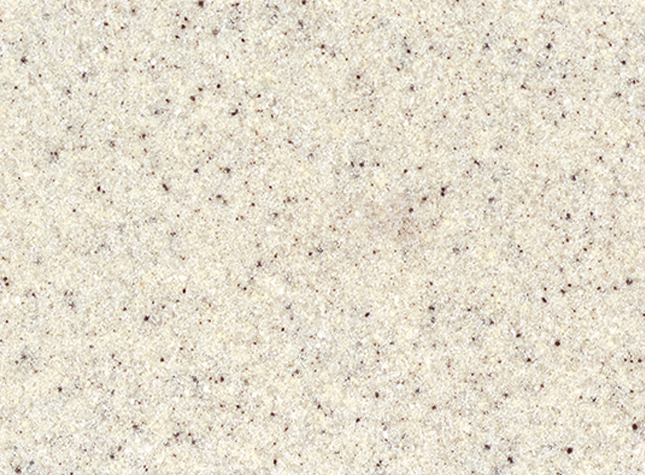 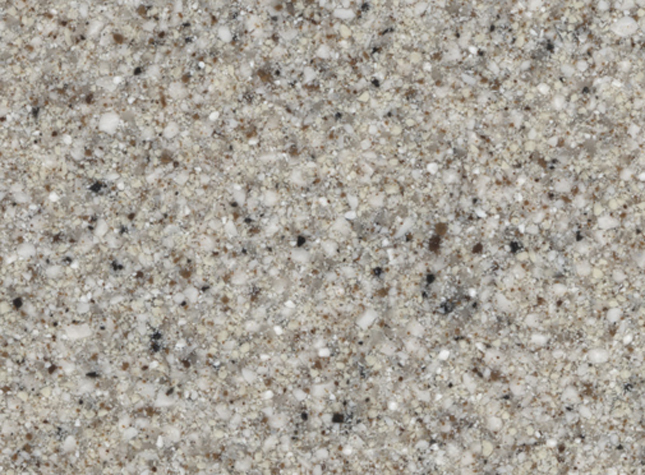 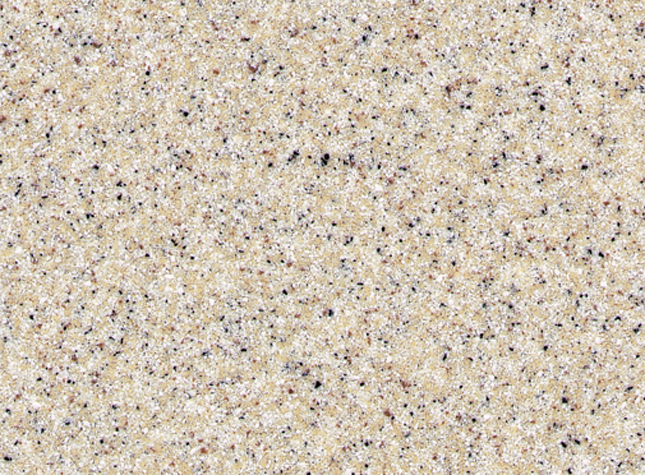 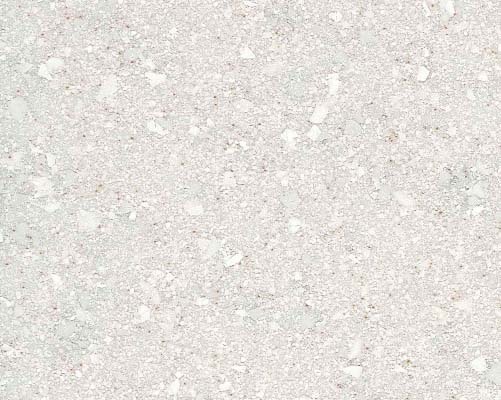 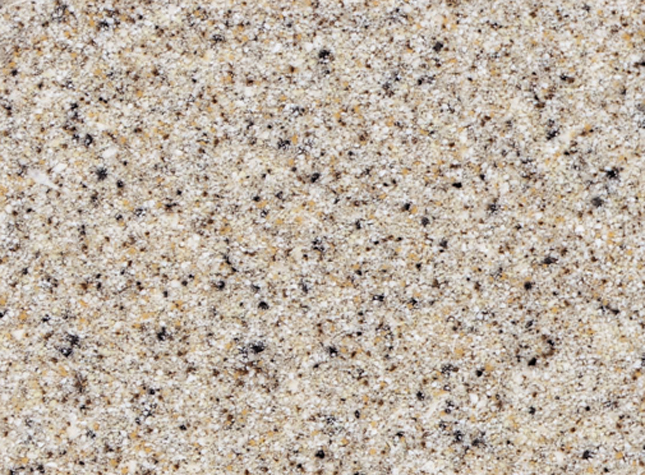 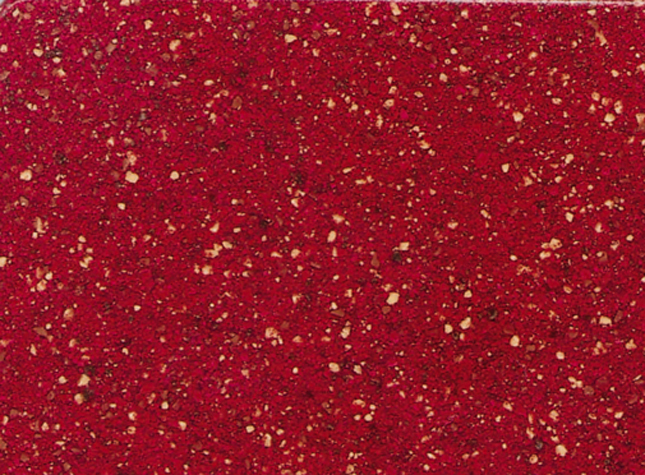 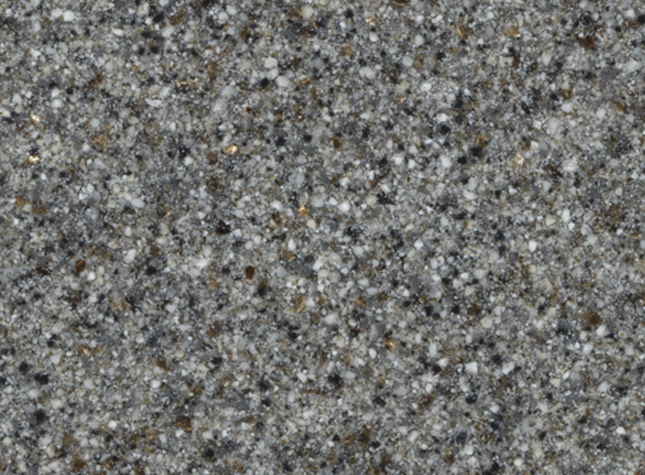 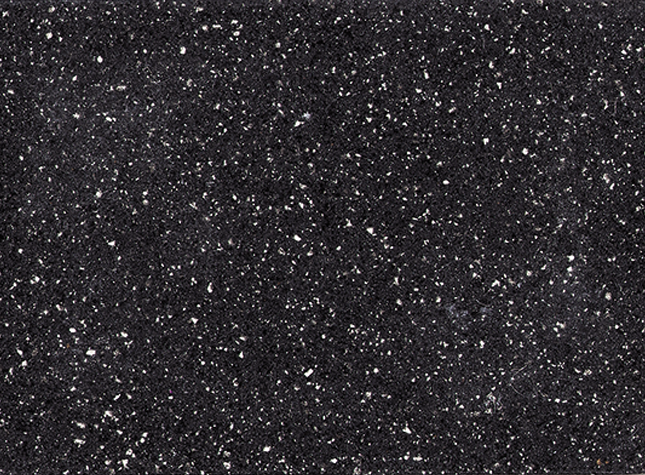 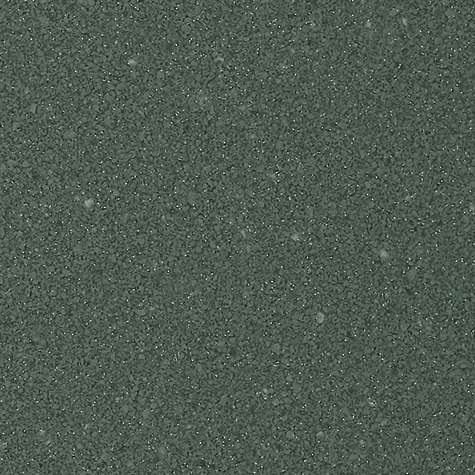 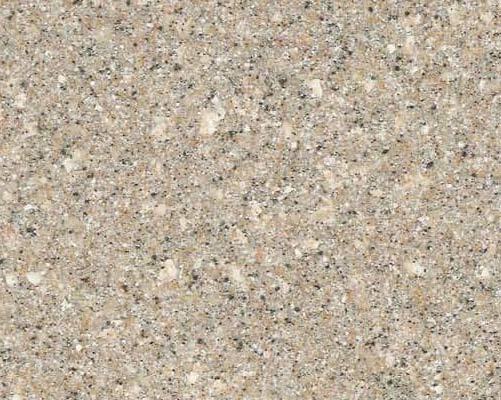 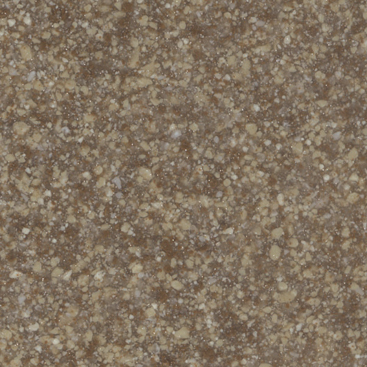 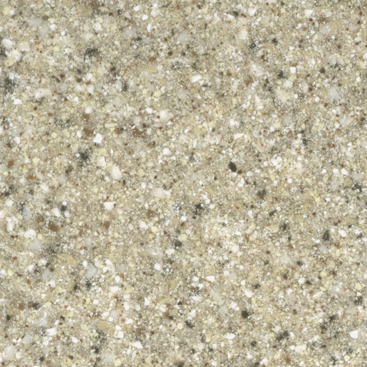 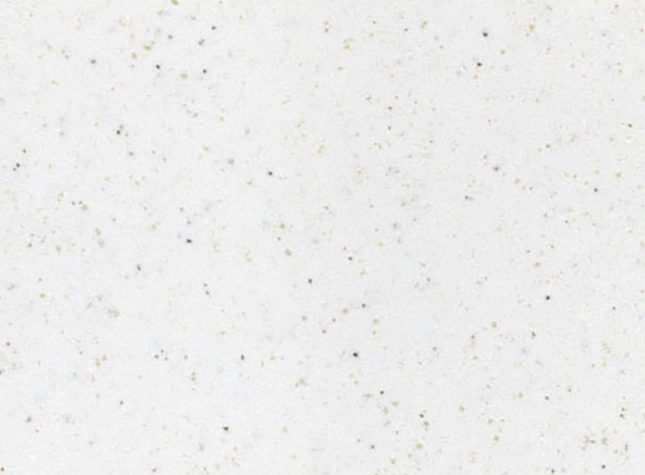 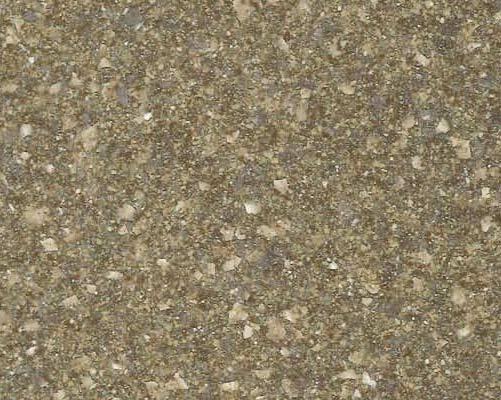 SGA uses smaller granules for a smoother, minimalist look found in finer natural stones. 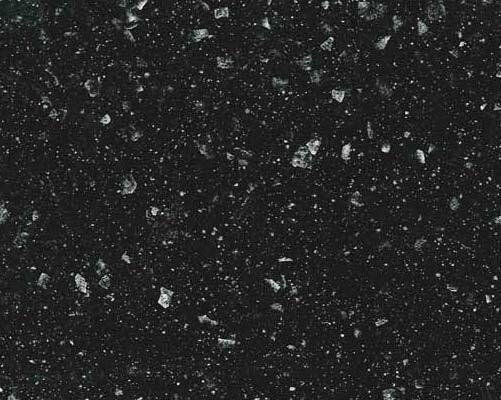 Final product determination must be based on using the material in your process..
Spray Granites can be effectively sprayed from a cup gun, hopper gun, pressure pot, granite spray system or a dry hopper system. 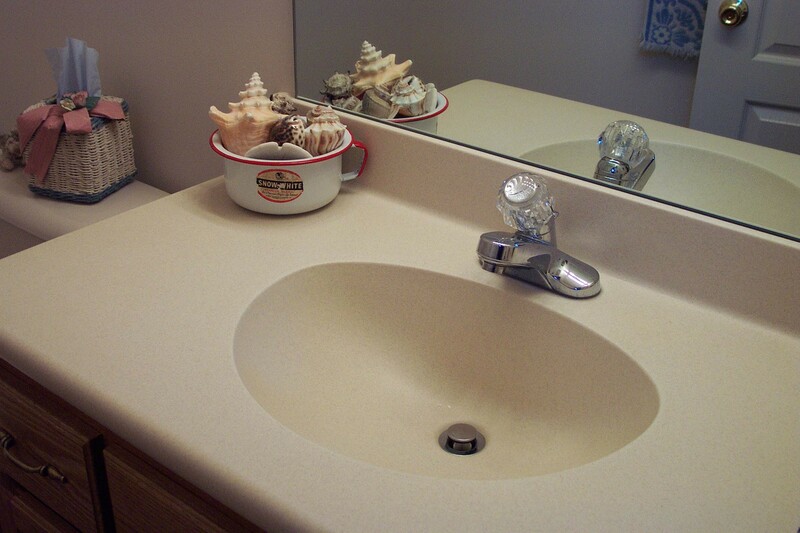 We recommend using a #9 nozzle (9/32 inch orifice). 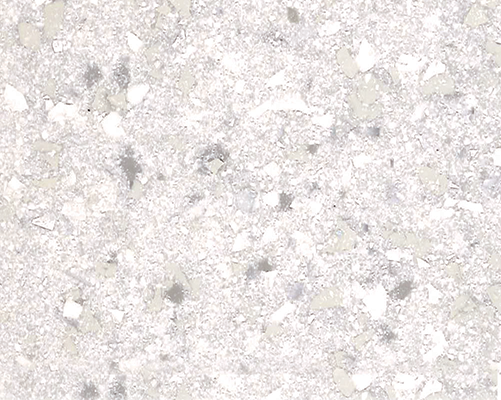 Spray using multiple cross directional passes to ensure an even build-up and apply a total film thickness to 40- 50 mils wet or until the mold is covered to opacity. 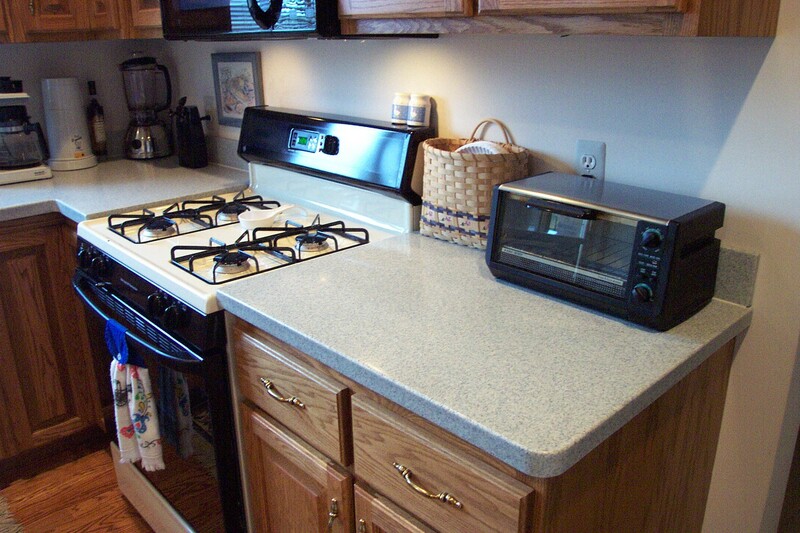 Avoid excess material build up in corner radiuses. 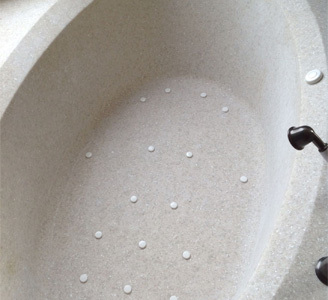 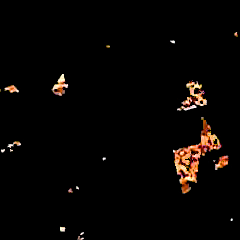 Spraying under the overflows is particularly difficult. 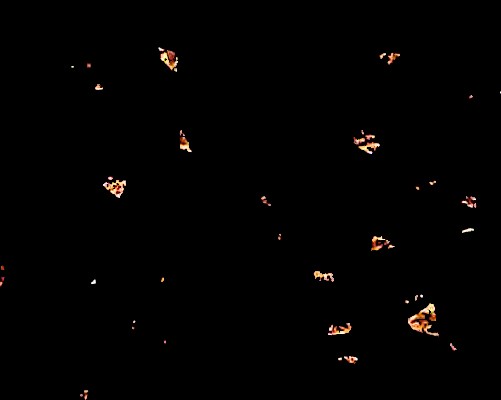 Make sure that extra care is taken to get good coverage in that area.